Why Choose to Live in Guntersville, Alabama? Guntersville, Alabama is a welcoming, beautiful community in Marshall County. It is home to over 8,000 people and maintains its small town charm. The community is the county seat and provides for some outstanding benefits to anyone considering buying a home here. For those who are considering buying real estate in Guntersville, you have options and reasons to invest here. What should you know about this community? The community has a long history dating back to the late 1700’s. It was initially called Gunter’s Landing, named after the man who founded the city – John Gunter. Of course, the most impressive and prominent component of life here is in fact, the water. Guntersville sits on a 69,000-acre lake and that is the center of life here. Lake Guntersville is the largest in the state. It is the ideal place for any outdoor recreation including bass fishing, for which it is well known. In some reports, it is the third best bass fishing lake in the country. While outdoor life is a big component of this community, it has much more to offer. The city, tucked into the mountains, provides an opportunity for individuals looking for a modern town with ample local amenities. There are numerous parks and playgrounds here. Neighborhoods range from starter homes to larger, expansive estates. There is a strong school system and a growing economy present here as well. And, the city which won a Quality of Life Award in 2014, is one that continues to work towards improving its real estate market. For those who are considering buying a home in Guntersville, it pays to invest in the help of a local real estate agent. It is possible to find very affordable homes here compared to the surrounding region. At the same time, the area can see some competition. 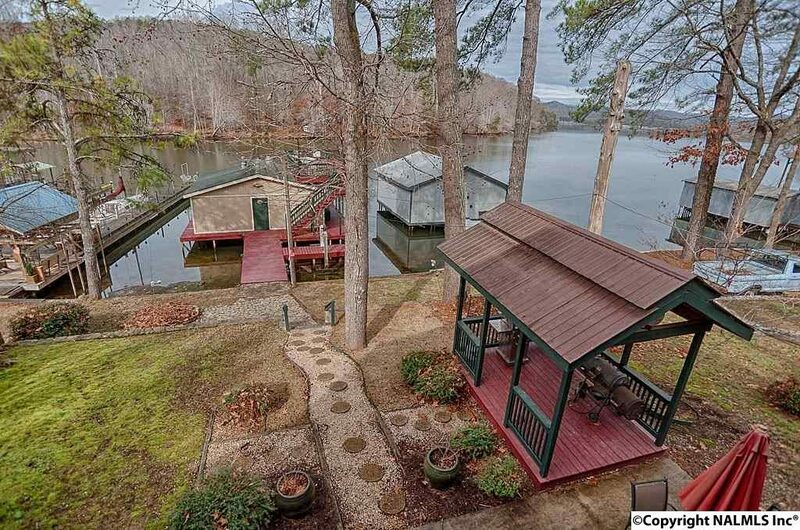 Having a trusted Guntersville real estate agent by your side through the process can make all of the difference.